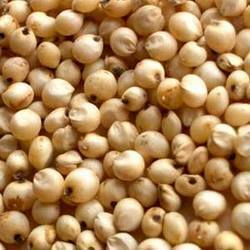 We offer our clients a quality Indian Millet (Bajra), which is most suitable for feeding birds / poultry and fish farms. These are grown predominantly grown in the dry areas of the Far East, and in Africa. Bajra is very rich in fat than wheat, thus a good source of nutritional content and can be fermented. The healthy Barley, offered by us is highly beneficial as these are free from fats and a good source of protein content. Barley serves as a major animal fodder, as base malt for beer and certain distilled beverages, and also used as a component of various health foods. These also contain high levels of dietary fiber and selenium (a type of antioxidants) useful health. Maize is commonly known as corn in some countries and the largest crop. These are grown under hygienic conditions in Indian fields. 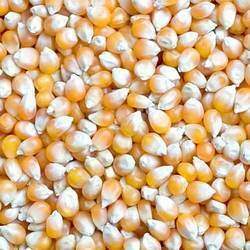 We offer both yellow and white color Maize, which is free from any bacteria and fungal diseases. To preserve natural taste and nutrition value for a longer time period these are packed in quality packaging material. 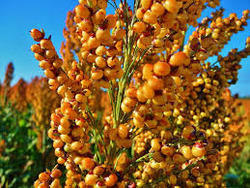 Avail from us Sorghum Seed for which, we are well-known supplier, trader and distributor. Our offered products are obtained from the reliable vendors of the market, who cultivate the same as per the guidelines laid in the agricultural industry. Extremely nutritious for health, these products can be availed by our clients at market leading prices. To ensure damage-free dispatch, we pack these products in qualitative packaging material. We have been into the business of providing our clients with high quality Barley. These products are processed at our own processing unit hence we ensure our clients with hygiene and purity in accordance with the set industry norms. 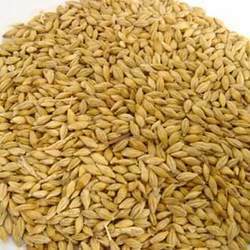 Offered grains are provided to the patrons in packaging of different quantities to suit the demands of our clients. Our clients can avail from us a high quality, which is which used as fodder plants either cultivated or as part of pasture. These are also suitable for the production of beverages. Sorghum (Jowar) also drought tolerant and heat tolerant which is especially important in arid regions. 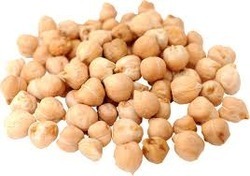 Chick Peas are also called Chana or Ceci. They are pale and light brown and are used whole.When cooked, they have a firm but tender texture and add good colour and a nutty flavour to dishes. They can be used in stews, soups and salads as well as curry recipes. In North India they are often made into the popular Chola/Channa masala (chilli) dish. The Millet are groups of small seeded species of cereal crops or grains widely grown around the world for food and fodder. 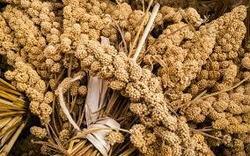 Millet are also major food sources in arid and semi arid regions of the world. 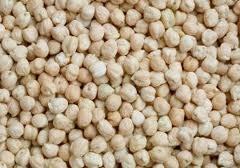 Chick Peas are valued for its high fiber and protein content. Part of legume family, Chick Peas are one of the earliest cultivated pulses and are mainly grown in the Madhya Pradesh in India. 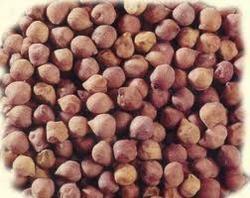 As per world trade statistics, India is the largest exporter of Chickpeas. 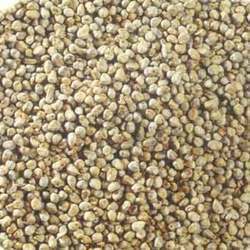 Sorghum, commonly known as Jowar, the dried and matured grains of Sorghum Vulgare. Organic Sorghum Seeds are sweet, hard, clean and nutritive.We offer Fresh Sorghum that have uniform size, shape and color, sound merchantable condition.